VG-/Good+ 3rd printing 2005 Gracie hardback, unclipped DJ, profusely illustrated. Light creasing along edges of DJ with small tear to outer front edge of DJ, top corners a little bumped, some corner rubbing else near VG and unmarked. More by this author available Sent Airmail at no extra cost; Worldwide Shipping IMMEDIATE 1ST CLASS/AIRMAIL DISPATCH Quantity Available: 1. 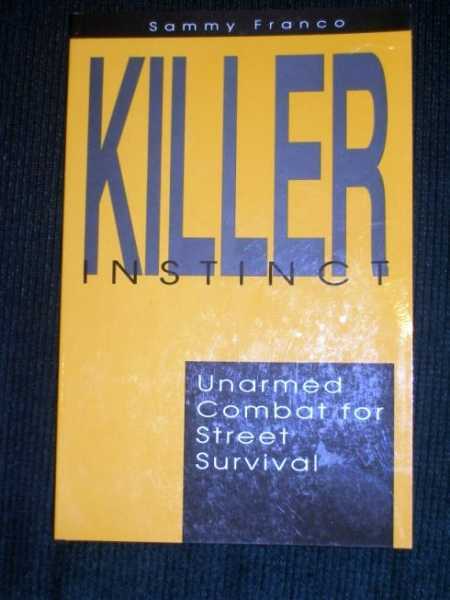 Category: Martial Arts; ISBN: 0975941119. ISBN/EAN: 9780975941119. Pictures of this item not already displayed here available upon request. Inventory No: 073057. 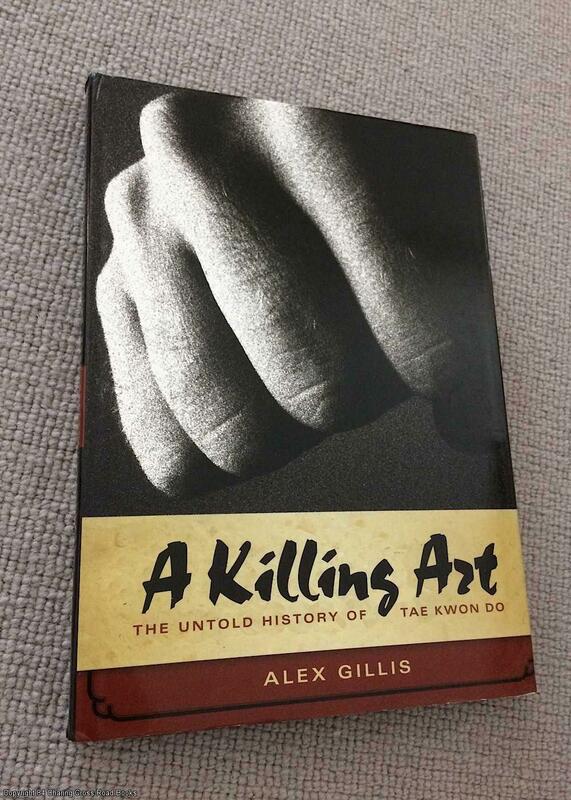 Fine 2009 1st print Black Belt paperback, many photos. Light surface wear to lower front corner only. Sent Airmail at no extra cost; Worldwide Shipping IMMEDIATE 1ST CLASS/AIRMAIL DISPATCH Quantity Available: 1. 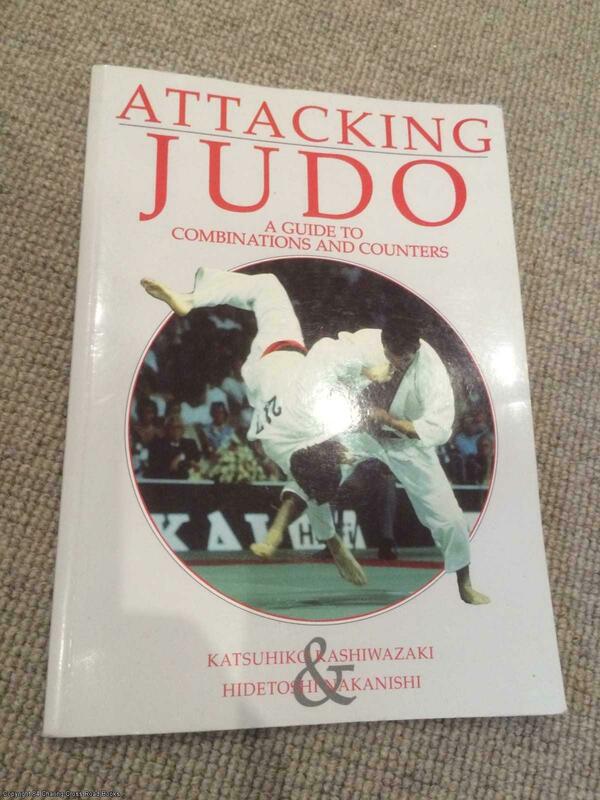 Category: Martial Arts; ISBN: 0897501802. ISBN/EAN: 9780897501804. Pictures of this item not already displayed here available upon request. Inventory No: 065725. 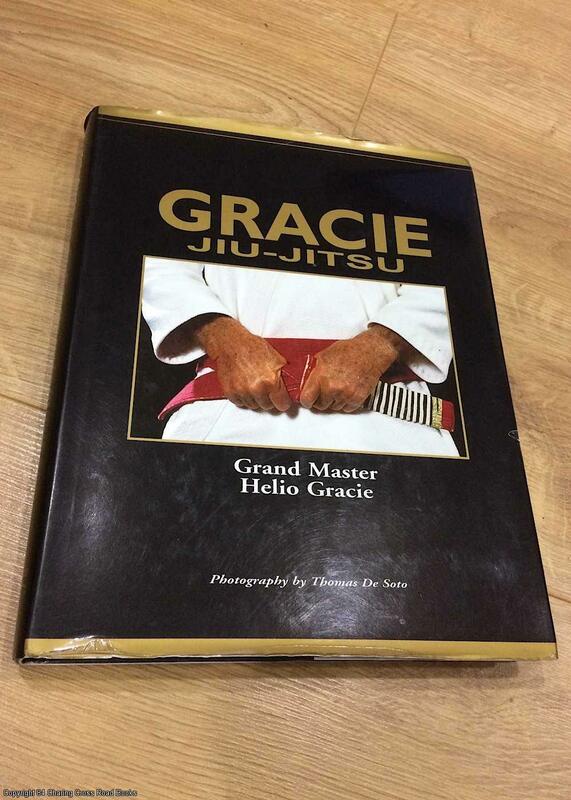 VG- 2009 1st print Black Belt paperback, many photos. A little corner wear and indent to lower edge of cover and some pages only. Sent Airmail at no extra cost; Worldwide Shipping IMMEDIATE 1ST CLASS/AIRMAIL DISPATCH Quantity Available: 1. 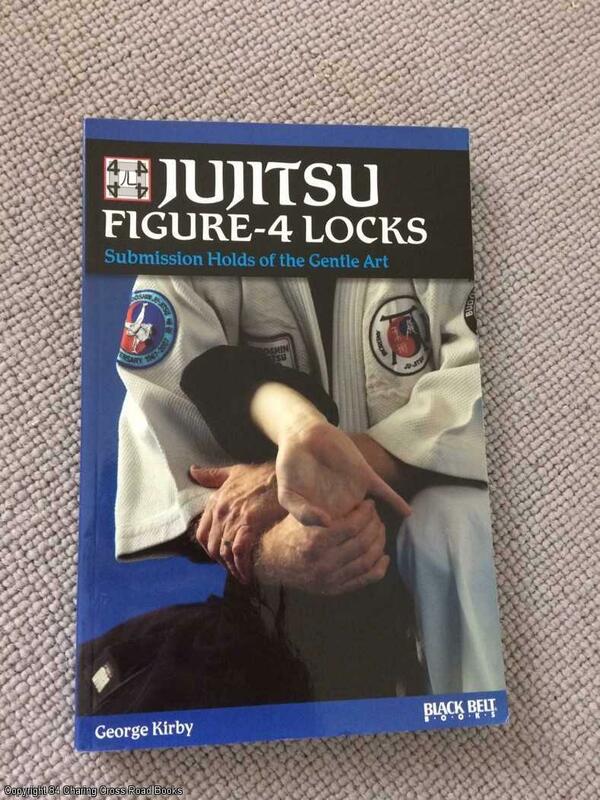 Category: Martial Arts; ISBN: 0897501802. ISBN/EAN: 9780897501804. Pictures of this item not already displayed here available upon request. Inventory No: 066233. VG/VG 1st ed 1979 Japan Publications hardback, unclipped DJ in sleeve, with photos. A little page tanning, very well-preserved tight and unmarked. Sent Airmail at no extra cost; Worldwide Shipping IMMEDIATE 1ST CLASS/AIRMAIL DISPATCH Quantity Available: 1. 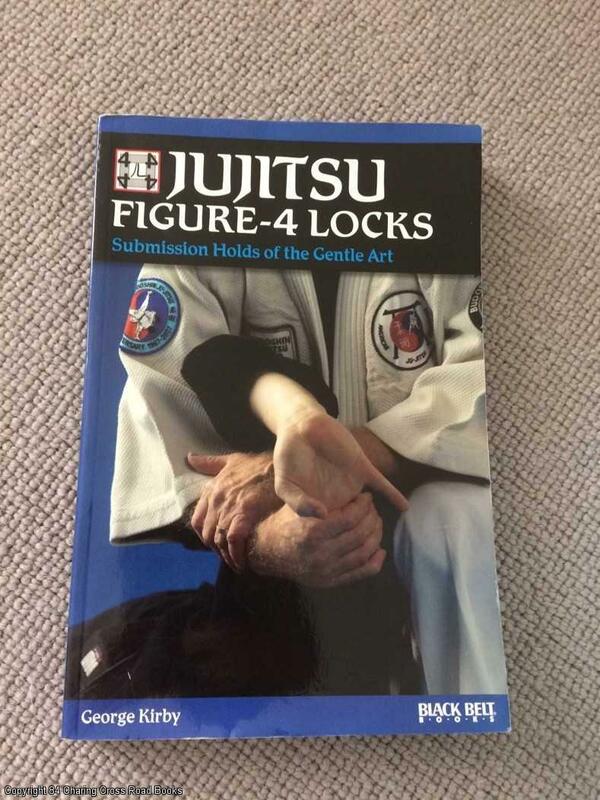 Category: Martial Arts; ISBN: 0870404601. ISBN/EAN: 9780870404603. Pictures of this item not already displayed here available upon request. Inventory No: 073033. 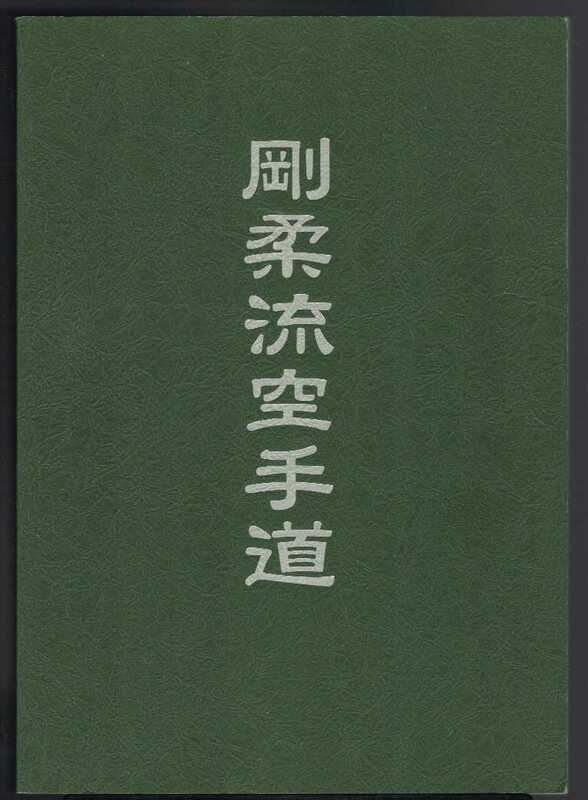 VG- 1st ed 1987 Seitohsha paperback, illustrated - lovely production, a little corner wear and minor paper-clip indent to top of page 13 with light natural aging and spine-end shelf-wear to cover only. Sent Airmail at no extra cost; Worldwide Shipping IMMEDIATE 1ST CLASS/AIRMAIL DISPATCH Quantity Available: 1. 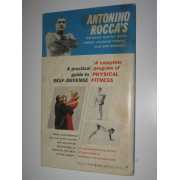 Category: Martial Arts; ISBN: 0870407554. ISBN/EAN: 9780870407550. Pictures of this item not already displayed here available upon request. Inventory No: 071624. ~~Withdrawn Ex-Library Copy, usual log-sheet to front~~VG-/VG- 1st edition 2001 Kodansha hardback, unclipped DJ, many photos. Light surface crease to top edge of DJ and corners a little pushed, log-sheet to front the only ex-library marking. Sent Airmail at no extra cost; Worldwide Shipping IMMEDIATE 1ST CLASS/AIRMAIL DISPATCH Quantity Available: 1. 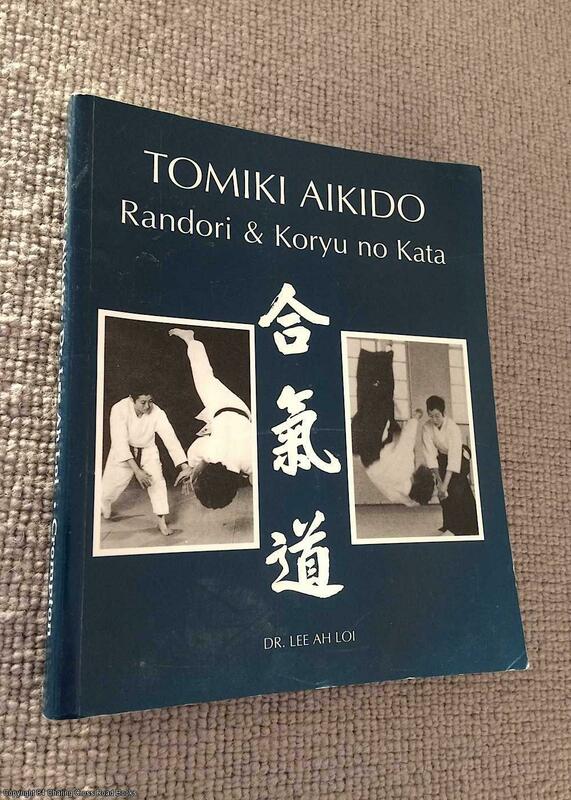 Category: Martial Arts; ISBN: 4770026811. ISBN/EAN: 9784770026811. Pictures of this item not already displayed here available upon request. Inventory No: 072376. VG/Good+ 1st ed 1979 Japan Publications hardback, unclipped DJ, with photos. A little page tanning, some corner and spine-end rubbing, 2cm repaired tear around top of DJ spine and almost 5cm repaired tear along lower rear edge of DJ else well-preserved tight and unmarked. Sent Airmail at no extra cost; Worldwide Shipping IMMEDIATE 1ST CLASS/AIRMAIL DISPATCH Quantity Available: 1. 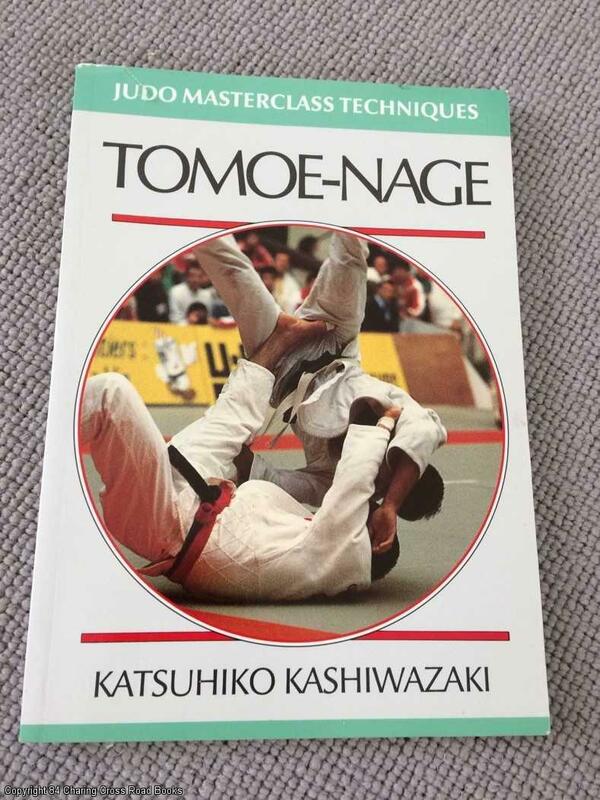 Category: Martial Arts; ISBN: 0870404601. ISBN/EAN: 9780870404603. Pictures of this item not already displayed here available upon request. Inventory No: 072792.
gift inscription. Black cloth. Fine/Near Fine. Dust Jacket is in as new condition, apart from normal shop shelf wear - contains no tears or chips or other damage. Dust jacket in mylar guard. Quantity Available: 1. Category: martial arts; Pictures of this item not already displayed here available upon request. Inventory No: 18945. 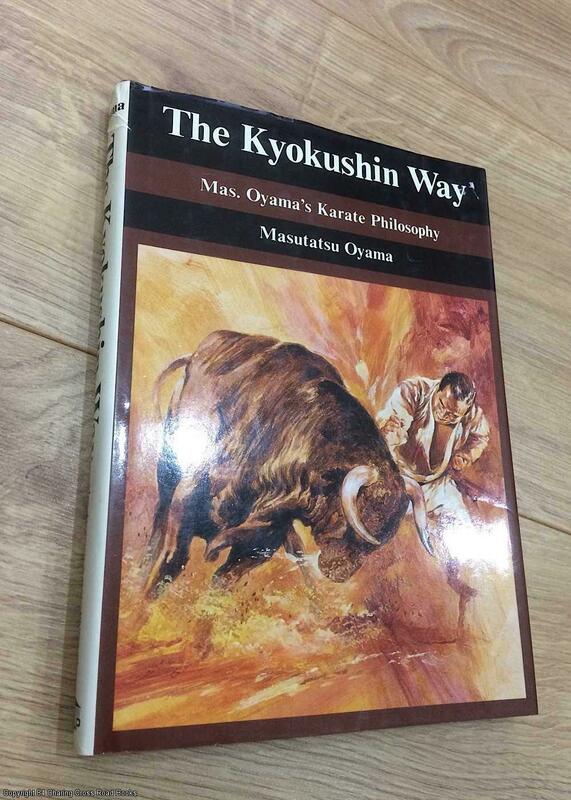 ~~Comes with 1970's article 'A Quick Guide to Martial Arts Classic' literary guide by Brian Wilkes~~VG-/VG- 1st ed 1976 Kodansha hardback, unclipped DJ, with many photos. Some page tanning, almost 1cm closed tear to top rear corner of DJ and a little spine-end wear to DJ else VG internally. More by this author available Sent Airmail at no extra cost; Worldwide Shipping IMMEDIATE 1ST CLASS/AIRMAIL DISPATCH Quantity Available: 1. 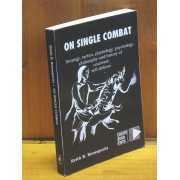 Category: Martial Arts; ISBN: 0870112546. ISBN/EAN: 9780870112546. Pictures of this item not already displayed here available upon request. Inventory No: 072031. Fine/Near Fine 1st ed 1978 Macdonald & Jane's hardback, unclipped DJ, many photos. Little used, excellent condition throughout, bright and unmarked. Sent Airmail at no extra cost; Worldwide Shipping IMMEDIATE 1ST CLASS/AIRMAIL DISPATCH Quantity Available: 1. 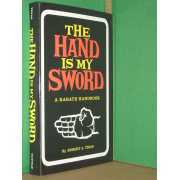 Category: Martial Arts; ISBN: 0354085204. ISBN/EAN: 9780354085205. Pictures of this item not already displayed here available upon request. Inventory No: 066055. 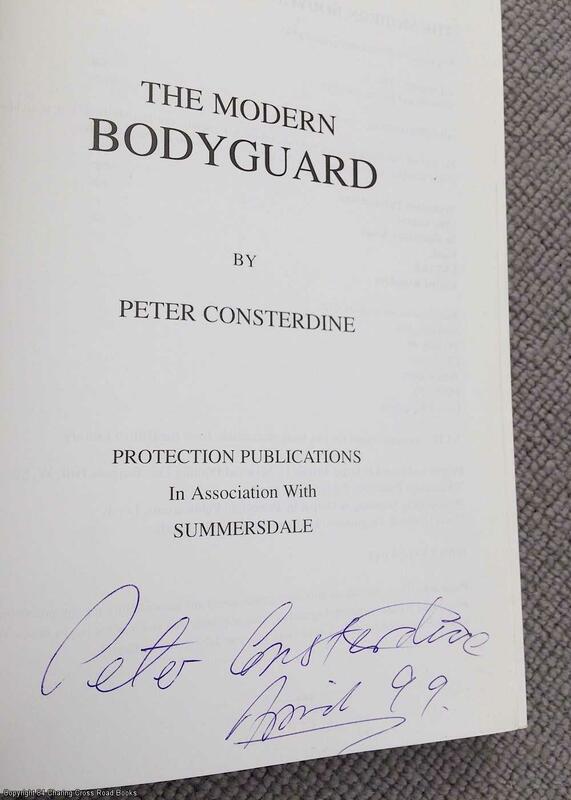 ~~SIGNED BY AUTHOR TO TITLE-PAGE and dated April 1997~~VG- 1997 Revised ed reprint Summersdale paperback, with photos. A little corner shelf-wear only else VG and unmarked internally. Sent Airmail at no extra cost; Worldwide Shipping IMMEDIATE 1ST CLASS/AIRMAIL DISPATCH Quantity Available: 1. 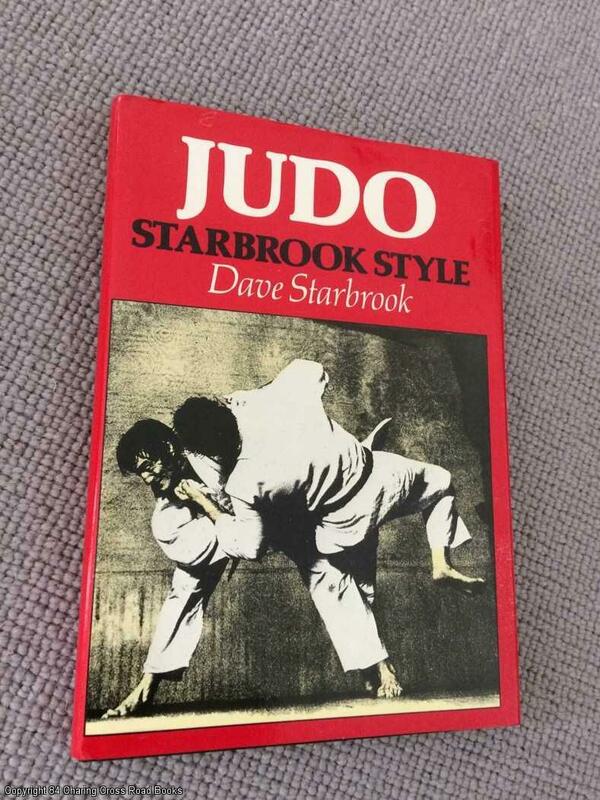 Category: Martial Arts; Signed by Author. ISBN: 1873475098. ISBN/EAN: 9781873475096. Pictures of this item not already displayed here available upon request. Inventory No: 071580. VG- 1st ed 1996 Cherokee paperback, with many photos, a terrific resource. A little edge-wear to cover and central spine crease, natural aging to pages else VG bright and unmarked. Sent Airmail at no extra cost; Worldwide Shipping IMMEDIATE 1ST CLASS/AIRMAIL DISPATCH Quantity Available: 1. Shipped Weight: Under 1 kilogram. 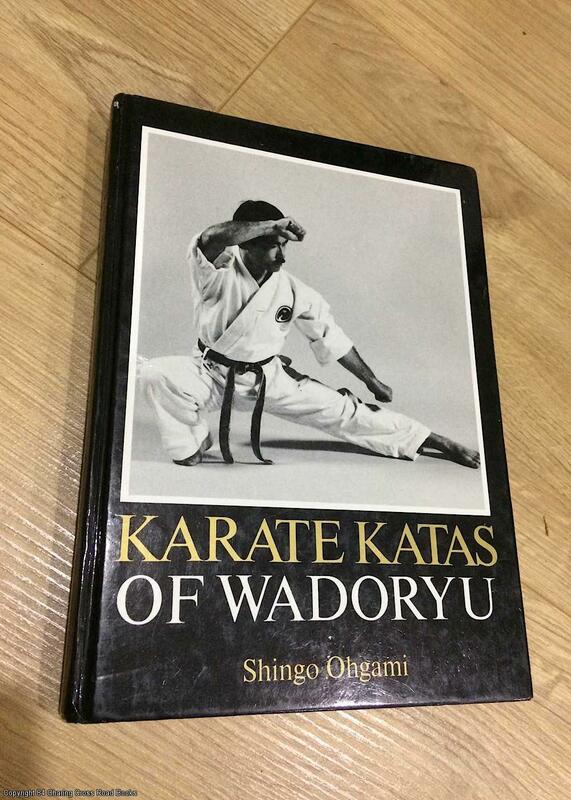 Category: Martial Arts; ISBN: 0965167119. ISBN/EAN: 9780965167116. Pictures of this item not already displayed here available upon request. Inventory No: 071310. VG 1st ed 1996 Cherokee paperback, with many photos, a terrific resource. 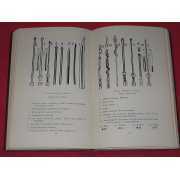 Slight central spine crease and natural aging to pages else VG bright and unmarked. Sent Airmail at no extra cost; Worldwide Shipping IMMEDIATE 1ST CLASS/AIRMAIL DISPATCH Quantity Available: 1. Shipped Weight: Under 1 kilogram. 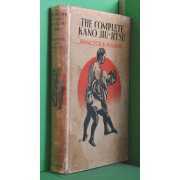 Category: Martial Arts; ISBN: 0965167119. ISBN/EAN: 9780965167116. Pictures of this item not already displayed here available upon request. Inventory No: 062183. Fine 1st ed 2013 Turtle Press paperback with plenty of photos. Sent Airmail at no extra cost; Worldwide Shipping IMMEDIATE 1ST CLASS/AIRMAIL DISPATCH Quantity Available: 1. 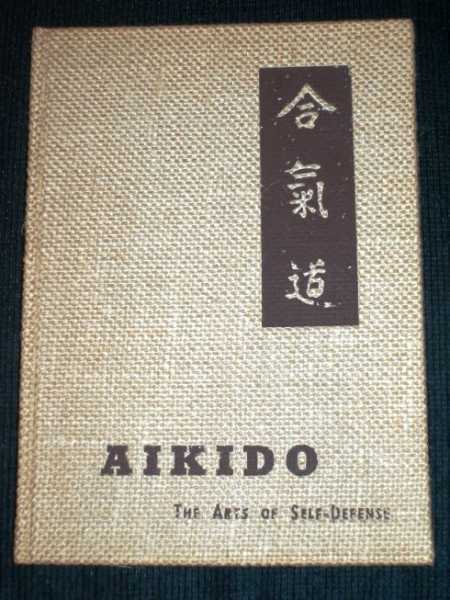 Category: Martial Arts; ISBN: 1934903310. ISBN/EAN: 9781934903315. Pictures of this item not already displayed here available upon request. Inventory No: 066091. Minor rubbing and edgewear to covers. Size: Slim 8vo (8 to 9 inches). Text body is clean & unmarked. Binding tight, spine fine. Edges slightly foxed. ISBN: 3927553077. ISBN/EAN: 9783927553071. Good+ 1984 1st edition Japanska Magasinet hardback, laminated boards without DJ as issued, many photo illustrations throughout. Corners and spine ends bumped with mild surface scuff to base of spine, a little page tanning else tidy and unmarked. Sent Airmail at no extra cost; Worldwide Shipping IMMEDIATE 1ST CLASS/AIRMAIL DISPATCH Quantity Available: 1. 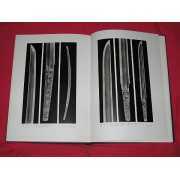 Category: Martial Arts; ISBN: 9197023116. ISBN/EAN: 9789197023115. Pictures of this item not already displayed here available upon request. Inventory No: 071875. 141 pages. Pages lightly yellowed; tight square binding; very good shape. The jacket has light scuffing and wear, a few scratches. Quantity Available: 1. Shipped Weight: Standard Weight. 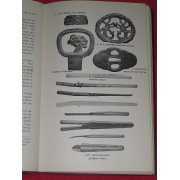 Category: Martial Arts; Inventory No: 137913. 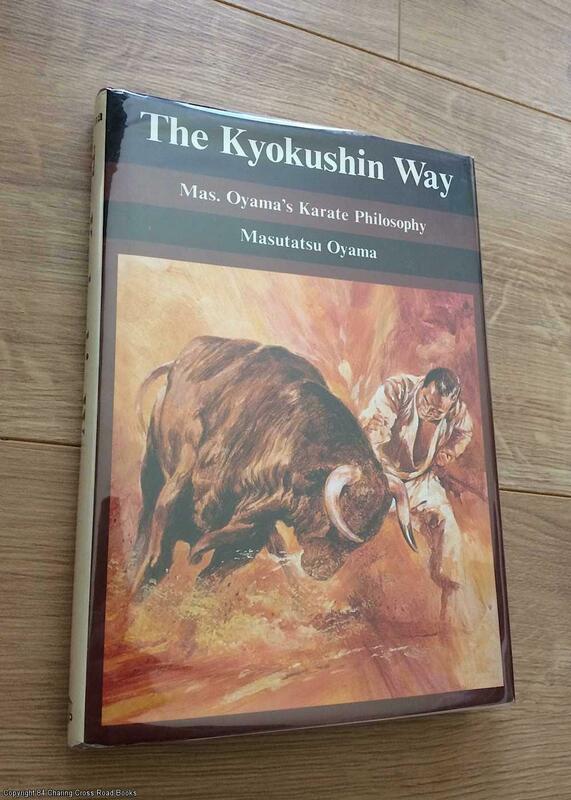 Near Fine 10th printing Black Belt paperback, with photos. Light corner shelf-wear only. Sent Airmail at no extra cost; Worldwide Shipping IMMEDIATE 1ST CLASS/AIRMAIL DISPATCH Quantity Available: 1. 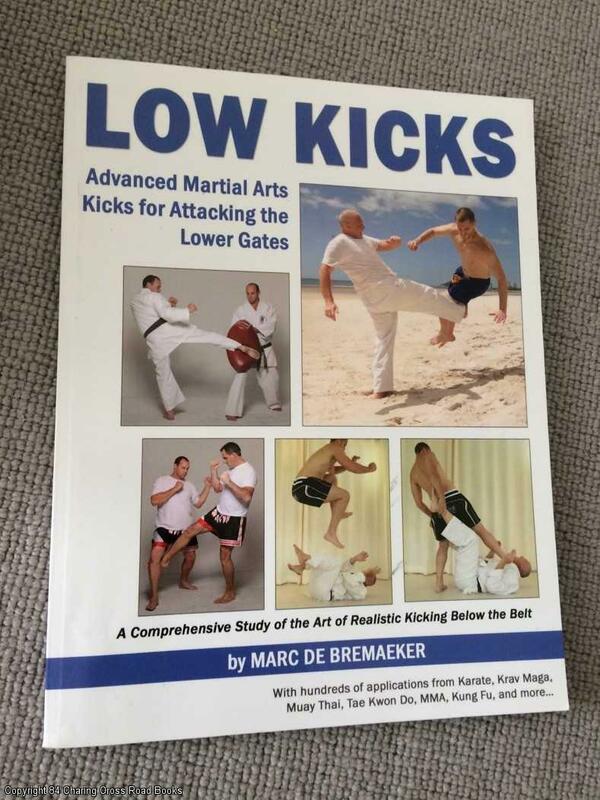 Category: Martial Arts; ISBN: 0897501446. ISBN/EAN: 9780897501446. Pictures of this item not already displayed here available upon request. Inventory No: 065689. 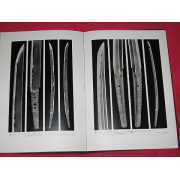 Good+ 2002 reprint Paul Crompton paperback with many photos, 3 volumes in one collection. Some corner shelf-wear and curling only, else well-preserved bright and unmarked. Sent Airmail at no extra cost; Worldwide Shipping IMMEDIATE 1ST CLASS/AIRMAIL DISPATCH First softcover edition. Quantity Available: 1. 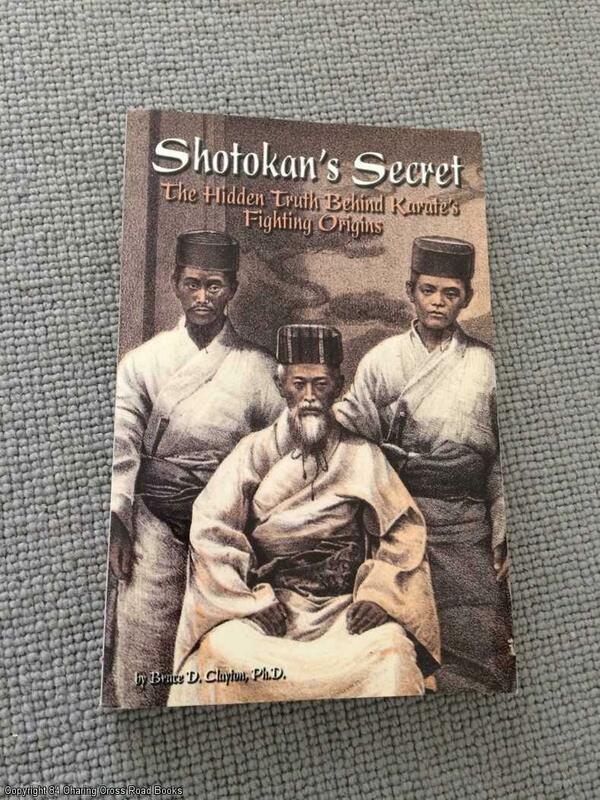 Category: Martial Arts; ISBN: 1874250200. ISBN/EAN: 9781874250203. Pictures of this item not already displayed here available upon request. Inventory No: 072520. VG 1984 1st ed hardback without DJ as issued, many photos. A little corner and spine-end shelf-wear only, VG, tidy and unmarked. Sent Airmail at no extra cost; Worldwide Shipping IMMEDIATE 1ST CLASS/AIRMAIL DISPATCH Quantity Available: 1. 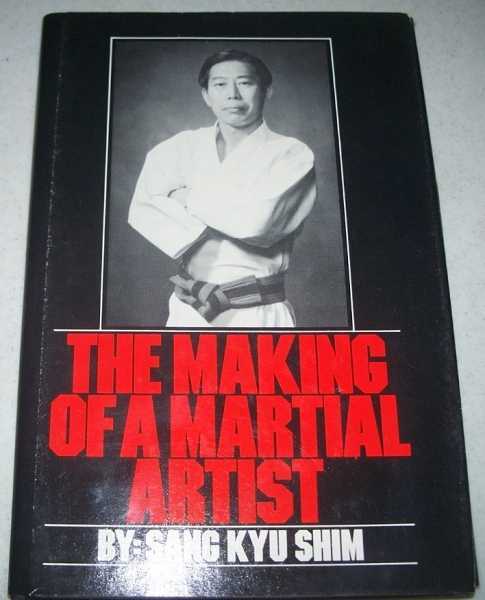 Category: Martial Arts; ISBN: 9197023108. ISBN/EAN: 9789197023108. Pictures of this item not already displayed here available upon request. Inventory No: 073009. 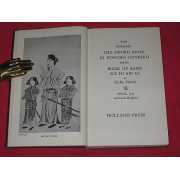 VG/VG+ Revised ed 2000 Kodansha paperback with unclipped DJ, many photos, a terrific resource. Crease to rear corner of cover else VG+ and unmarked. More by this author available Sent Airmail at no extra cost; Worldwide Shipping IMMEDIATE 1ST CLASS/AIRMAIL DISPATCH Quantity Available: 1. 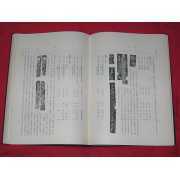 Category: Martial Arts; ISBN: 4770024770. ISBN/EAN: 9784770024770. Pictures of this item not already displayed here available upon request. Inventory No: 072813. 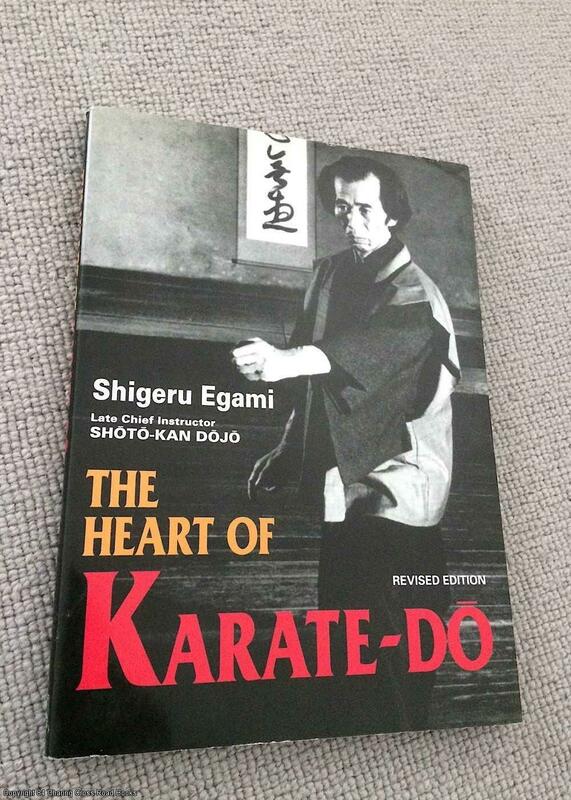 VG/VG+ Revised ed 2000 Kodansha paperback with unclipped DJ, many photos, a terrific resource. Minor blemish to edge of fly-leaf and light shelf-wear else VG and unmarked. More by this author available Sent Airmail at no extra cost; Worldwide Shipping IMMEDIATE 1ST CLASS/AIRMAIL DISPATCH Quantity Available: 1. 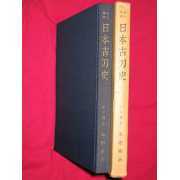 Category: Martial Arts; ISBN: 4770024770. ISBN/EAN: 9784770024770. Pictures of this item not already displayed here available upon request. Inventory No: 072094. VG- 1984 1st ed hardback without DJ as issued, many photos. Some corner and spine-end rubbing wear and pushing only, VG, tidy and unmarked. Sent Airmail at no extra cost; Worldwide Shipping IMMEDIATE 1ST CLASS/AIRMAIL DISPATCH Quantity Available: 1. 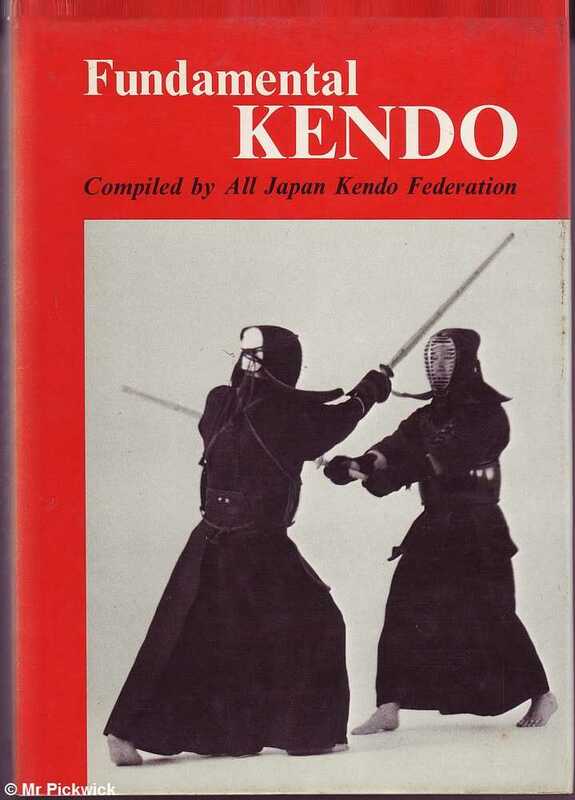 Category: Martial Arts; ISBN: 9197023108. ISBN/EAN: 9789197023108. Pictures of this item not already displayed here available upon request. Inventory No: 073012. 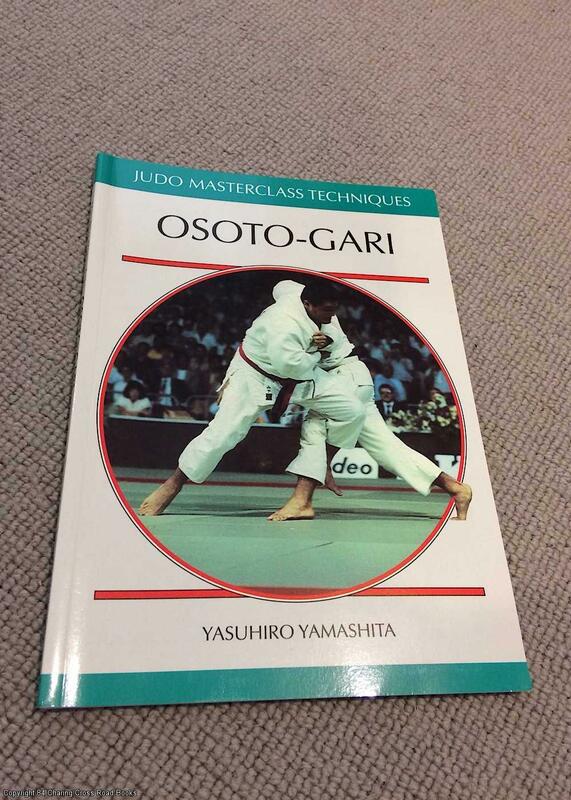 VG- 1st ed 1992 Ippon paperback, with many photos, crease to top rear edge of cover else VG and unmarked internally. Sent Airmail at no extra cost; Worldwide Shipping IMMEDIATE 1ST CLASS/AIRMAIL DISPATCH Quantity Available: 1. 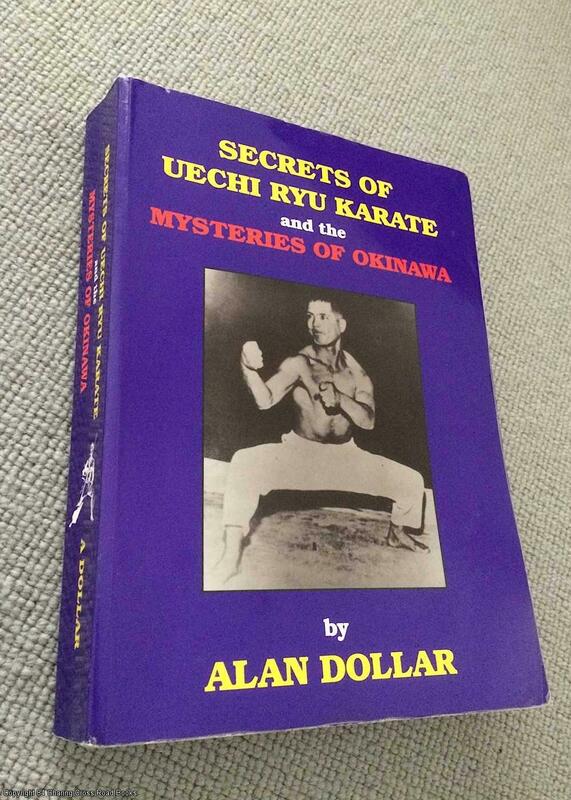 Category: Martial Arts; ISBN: 0951845578. ISBN/EAN: 9780951845578. Pictures of this item not already displayed here available upon request. Inventory No: 065772. 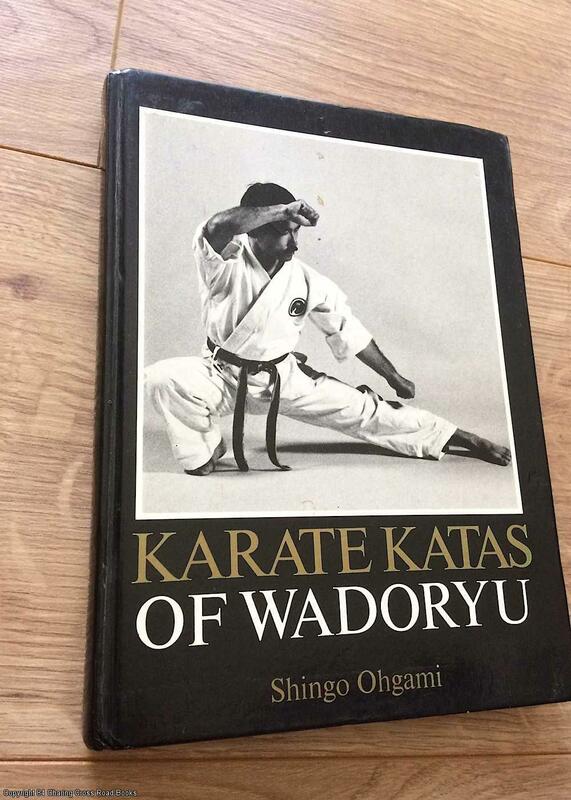 VG reprint 1997 Ippon trade paperback with many photos and illustrations. 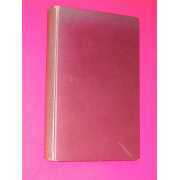 Light cover and corner shelf-wear only, light surface scratch to front cover, internally VG+ and unmarked. Sent Airmail at no extra cost; Worldwide Shipping IMMEDIATE 1ST CLASS/AIRMAIL DISPATCH First softcover edition. Quantity Available: 1. Shipped Weight: Under 1 kilogram. 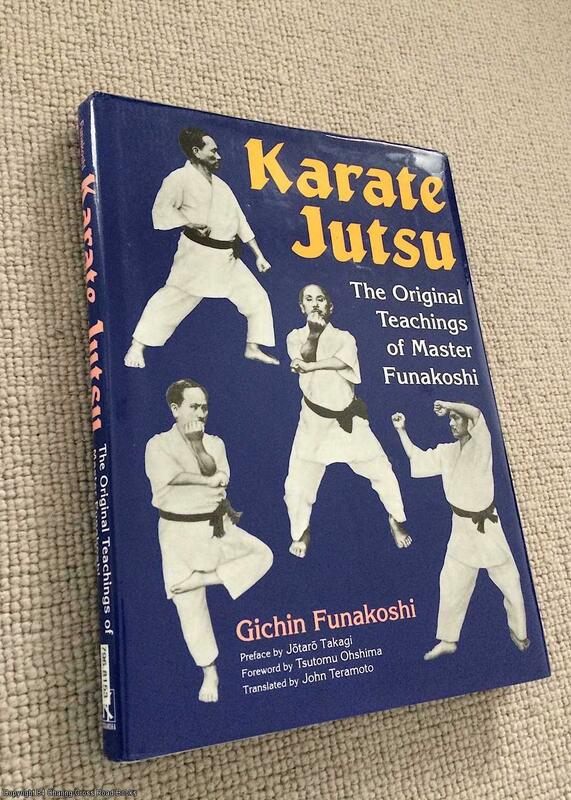 Category: Martial Arts; ISBN: 0951845594. ISBN/EAN: 9780951845592. Pictures of this item not already displayed here available upon request. Inventory No: 062615. 96pp. Near Fine. Quantity Available: 1. Category: martial arts; Pictures of this item not already displayed here available upon request. Inventory No: 1654. VG- 1st 1999 Sweet Chi paperback, with some line illustrations. Some light corner wear and surface wrinkling to cover else VG tidy and unmarked. Sent Airmail at no extra cost; Worldwide Shipping IMMEDIATE 1ST CLASS/AIRMAIL DISPATCH First edition of the work in this format and binding, and/or set or series. Quantity Available: 1. Category: Martial Arts; Children. ISBN: 0912059044. ISBN/EAN: 9780912059044. Pictures of this item not already displayed here available upon request. Inventory No: 065742. Owner name, date on dedication page. No furtheer markings. Biege linen boards tight and straight, corners sharp and inner pages clean and unmarked. Dustjacket shows only slightest traces of edgewear, now contained within mylar cover. ; 178 pages Quantity Available: 1. Shipped Weight: Under 1 kilogram. Category: Martial Arts; Pictures of this item not already displayed here available upon request. Inventory No: 13874. Fine unused 2008 reprint Ippon paperback. Sent Airmail at no extra cost; Worldwide Shipping IMMEDIATE 1ST CLASS/AIRMAIL DISPATCH Quantity Available: 1. Shipped Weight: Under 1 kilogram. 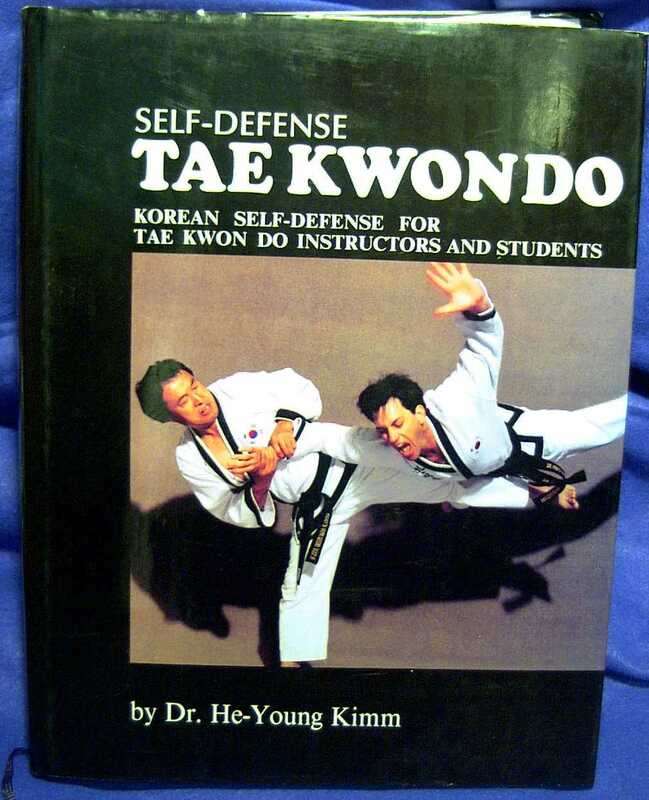 Category: Martial Arts; ISBN: 0951845586. ISBN/EAN: 9780951845585. Pictures of this item not already displayed here available upon request. Inventory No: 071112. Size: 8vo - over 7¾" - 9¾" tall. Ex-Library (not circulated). Number stamped on front free endpaper. Endpages tanned. Color frontispiece. Gift inscription to previous owner on front free endpaper. Stamp on edges of text-block. Black & white illustrations. Fold-out map. Stamp on front free endpage. Boards lightly bumped and shelf worn at corners, edges and spine ends. Quantity Available: 1. Pictures of this item not already displayed here available upon request. Inventory No: 140547. 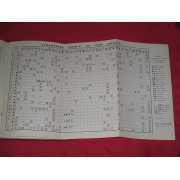 Size: Large 8vo ( 9 to 11 inches). Text body is clean & unmarked. Binding tight, spine fine. Edges slightly foxed. 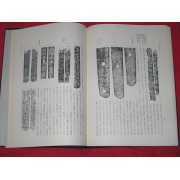 Minor marks and wear to book and jacket. ISBN: 080481077X. ISBN/EAN: 9780804810777. Size: 8mo - over 7 3/4" - 9 3/4" tall. 103 pp. Pages are tight and clean. No significant flaws. Quantity Available: 1. Shipped Weight: Under 1 pound. 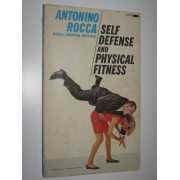 Category: Martial Arts; ISBN: 0873646231. ISBN/EAN: 9780873646239. Pictures of this item not already displayed here available upon request. Inventory No: 107553. Burlap binding. Size: 8mo - over 7 3/4" - 9 3/4" tall. 174 pp. Pages are tight and clean. Bookstore's inscription on front endpapers. Pages are wrinkled. Quantity Available: 1. Shipped Weight: 1 - 2 pounds. 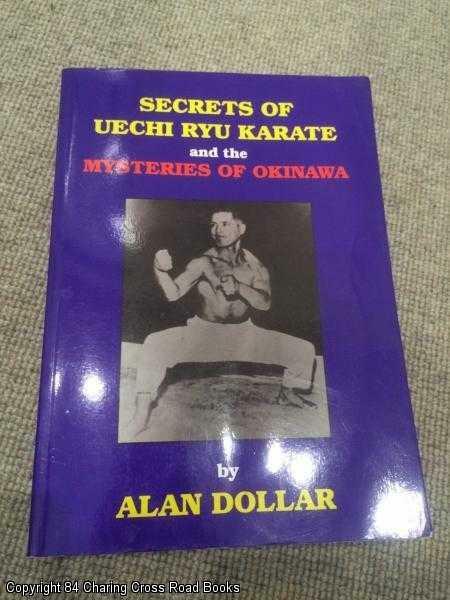 Category: Martial Arts; Pictures of this item not already displayed here available upon request. Inventory No: 108933. Tear to early pages, small corner of first plate torn off. Tears beside spine board. Light rubbing to spine board. Back board mottled/discoloured. Bumping to corner of front board. Prior seller's sticker. Foxing to early/rear pages, text mostly clean. Size: Large 8vo ( 9 to 11 inches). Text body is clean & unmarked. Binding still very good. Edges foxed and browned. 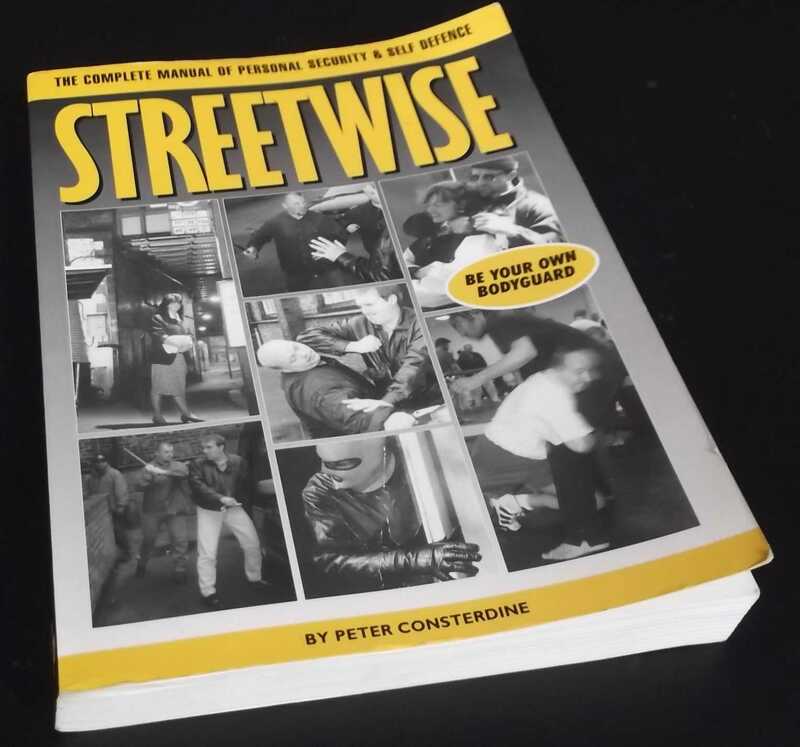 Fine/Near Fine 2nd impression 2008 ECW Press hardback, unclipped DJ, terrific overview of this martial art. Light edge-rubbing to DJ, pages a little toned else Fine and unmarked. Sent Airmail at no extra cost; Worldwide Shipping IMMEDIATE 1ST CLASS/AIRMAIL DISPATCH Quantity Available: 1. 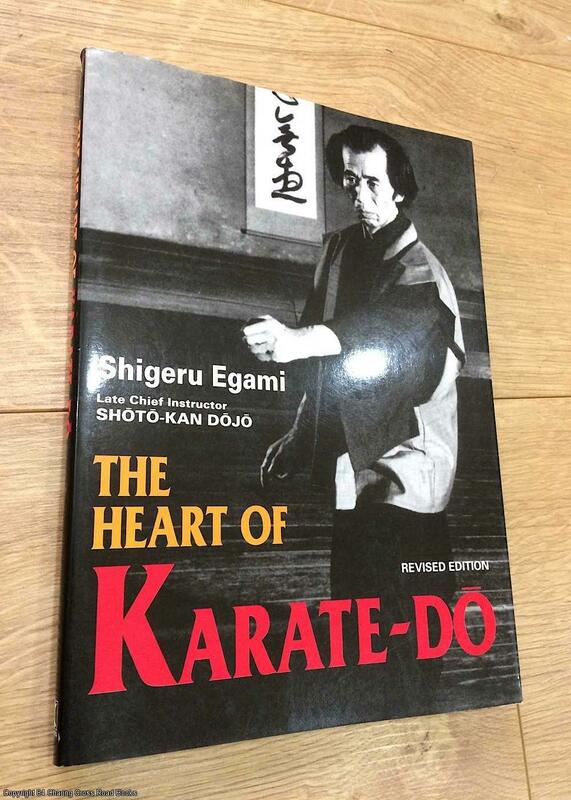 Category: Martial Arts; ISBN: 1550228250. ISBN/EAN: 9781550228250. Pictures of this item not already displayed here available upon request. Inventory No: 071913. Light creasing and a small nick to covers, contents are clean and bright. 314 pages. Quantity Available: 1. 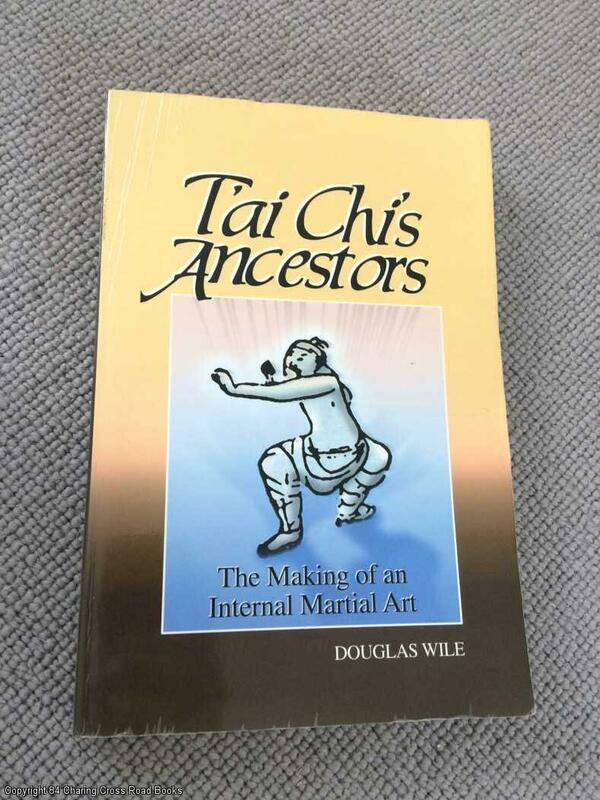 Category: Martial Arts; ISBN/EAN: 9781873475522. Inventory No: dscf8383. 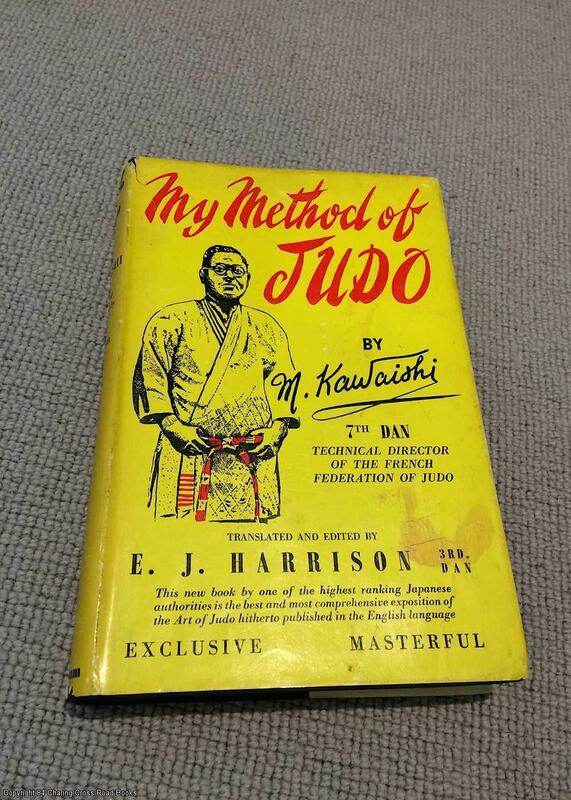 The Official Jiu-Jitsu of the Japanese Government) Staining and browning to jacket. Reprint. Size: 8vo Octavo (8 to 9 inches). Text body is clean & unmarked. Binding good , not supertight. Dust Jacket quite worn at edges, small chips and tears. Gift inscription , neat to preliminary pages. Edges badly foxed and browned. Minor edgewear to boards. Now protected in non-adhesive plastic wrap. Bottom edge clipped. Mapped endpapers, b/w photos. 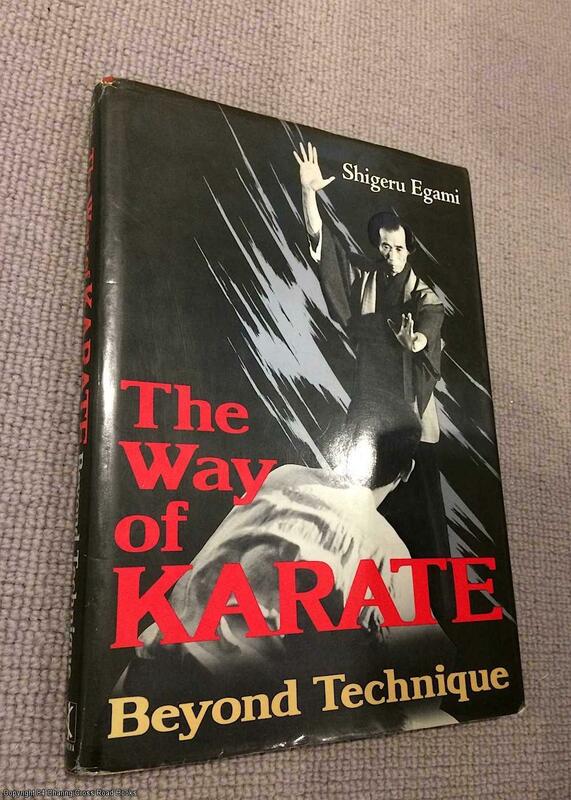 Binding tight and straight, inner pages clean and unmarked.. Dust Jacket is price-intact, clean with mild shelfwear.. Quantity Available: 1. Shipped Weight: Under 1 kilogram. 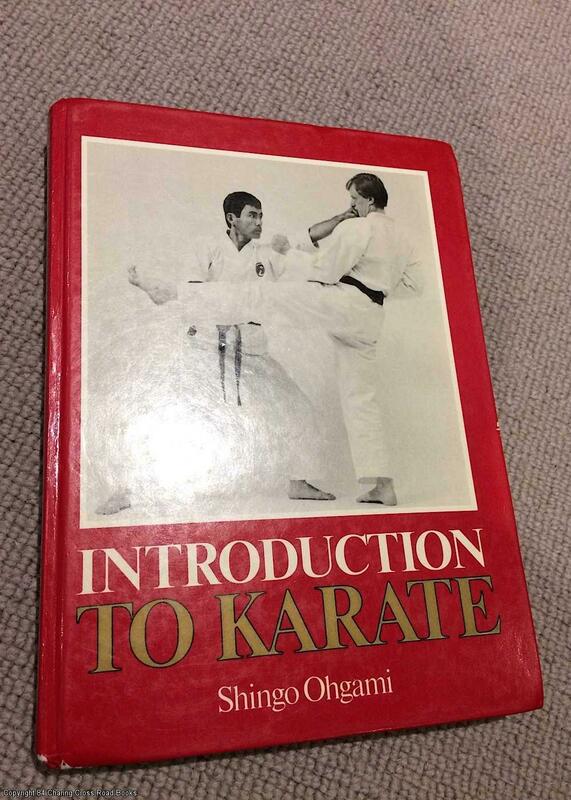 Category: Martial Arts; Pictures of this item not already displayed here available upon request. Inventory No: 48463.